For with Lions Interaction / Cheetahs, you are free to carry your camera with you and take as many pictures you want during the Interaction. 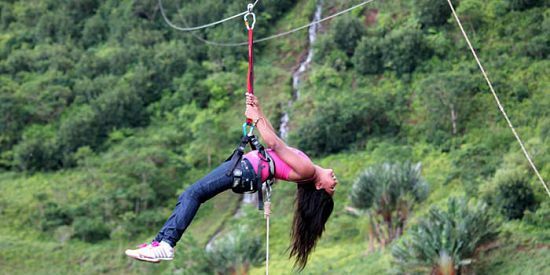 Discover the North region of Mauritius and enjoy the best shopping experience Mauritius as to offer. 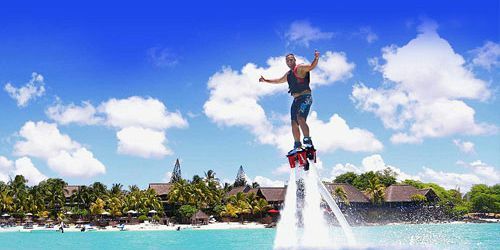 This tour offers you to discover and visit the main tourist sites of the North of Mauritius, visit the bustling beach villa of Grand Baie on its many shopping complexes and markets. Mauritius National Botanical Garden. 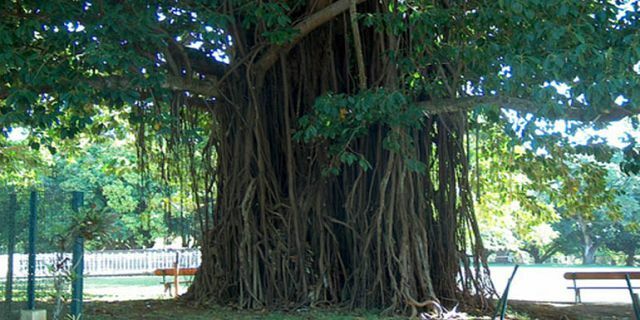 The botanical garden is home to an incredible variety of tropical plants, many of them indigenous. 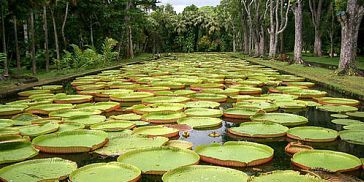 The Botanical Garden is one of the most visited sites in Mauritius. 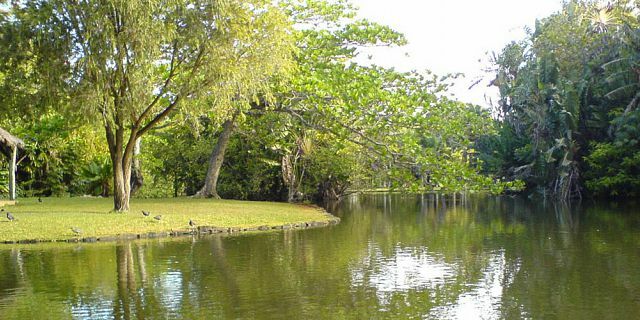 It was first opened as a private garden by the French governor of Mauritius nearly 300 years ago. 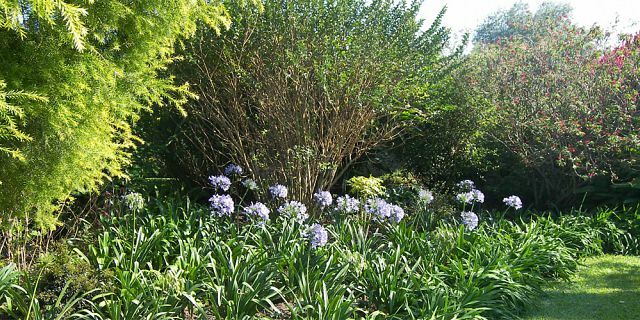 The botanical garden stretches over endless acres of land and it can take you more than a week to cover the whole garden. 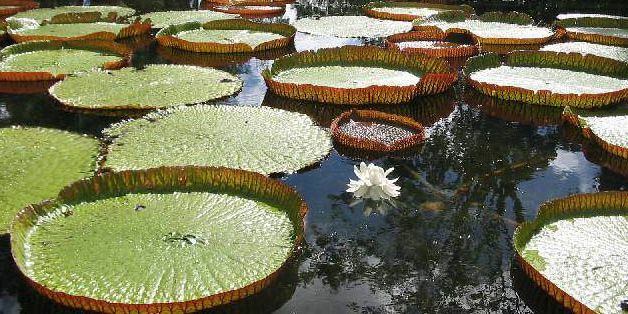 The Botanical Garden is populated with more than 650 varieties of plants among which are the famous Baobabs, the palmier bouteille, the ineluctable giant water lilies, dozens of medicinal plants, 85 different varieties of palms, a big spice garden and many more. 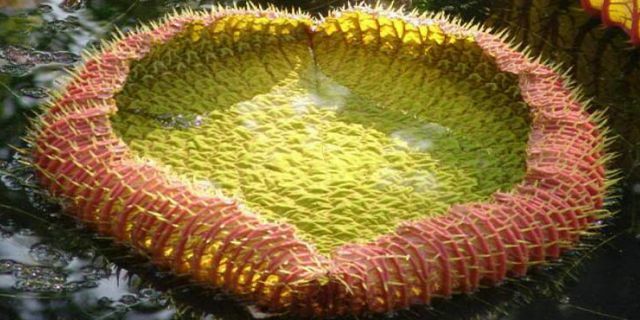 As part of the tour, you will get to explore the Botanical garden and have a taste of their beauty. Arsenal shopping boulevard. 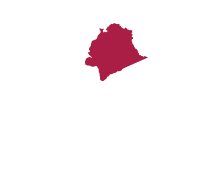 Arsenal is a small village in the district of Pamplemousses. As part of your visit of Arsenal you will visit local handcrafts workshops, such as a model boats workshop, and more. During your visit you will see the various steps of garments making, learn about the production process, and be amazed by the artistic work done by the people at work. 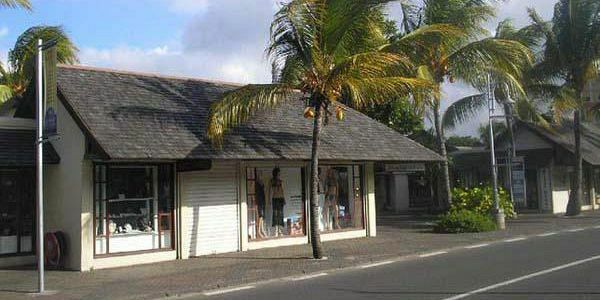 Many of the boutiques and factory shops in Arsenal offer a vast range of products of which many are “Made in Mauritius”. You will be able to do your shopping of handmade craft, watches, paintings, top designers garments and many more, all directly from the manufactures for competitive prices. 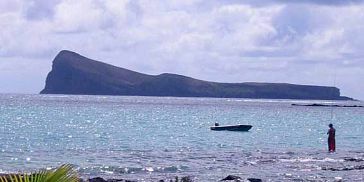 Visit of Grand Baie – Village of Grand Baie. 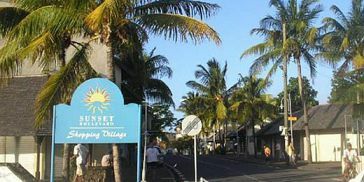 Grand Baie, is a seaside village and large tourist beach in the district of Rivière du Rempart at the north of Mauritius. Today, the resort town of Grand Baie is the most popular holiday destination in Mauritius. 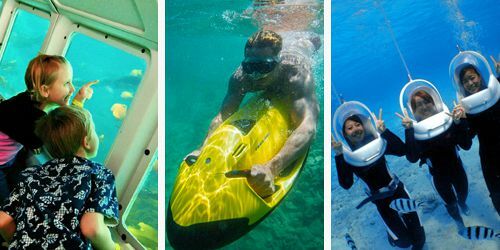 Grand Baie owes its popularity to the enchanting quality of its emerald waters and to its liveliness by day and by night. 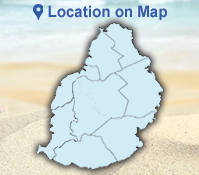 Grand Baie also offer a large choice of fashion and craft shops, hotels and restaurants. You can find in Grand Baie traditional local shops, some operating for almost 50 years, alongside modern shopping centers and worldwide brand shops. Considering the variety of shops and shopping complexes, Grand Baie is definitely a top shopping destination for clothes, jewelry, textiles and for souvenirs. Grand Baie Sunset Boulevard Shopping complex. 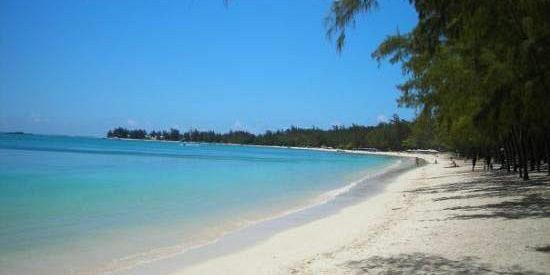 A beautiful complex facing the main Grand Baie beach and where you can shop in the relaxed atmosphere. 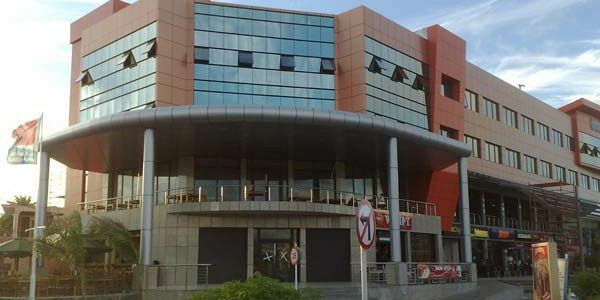 The Sunset Boulevard Shopping Complex is the perfect place for shopping lovers where you can enjoy duty free shopping and find all the leading local brands, as well as many international brands. 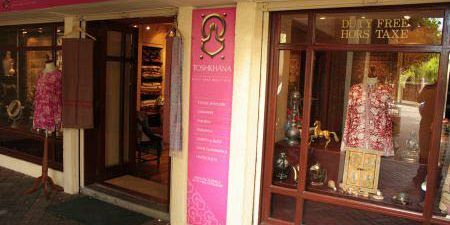 You can buy souvenirs, textiles and many local products here. The shops at the Sunset Boulevard are opened from Monday to Saturday till 6 pm, some till 7 pm. On Sunday the Shops close at around 2.00 pm. Sunset Boulevard Shopping Complex also offers some good collection of Jewelery at several stores such as Poncini, Diamond Design, Mikado, Kavanagh, Mad´s, Passion and Helidore. Super U shopping complex. 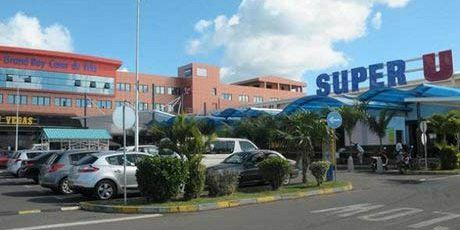 At the Super U shopping Complex, you will get almost everything that you can imagine from food to souvenirs, snorkelling equipment, clothes, shoes, books, magazines and many more. Opposite to the checkout counter you can find various recommendable shops such as ‘Bluesteel‘, ‘Roxy‘, ‘IV Play‘, ‘Red Snapper‘ , all great clothing stores offering clothes for the younger people. Just outside the main Super U building, on the left side, the very famous Adamas diamond shop is found. This is great place to shop for jewellery, watches and many other high-end accessories. For the young ones, there is a gaming area with bumper cars and other gaming machines. The locally renown ‘Ti Vegas‘ casino is also part of the Super U complex and you pop-in and try your luck with a game or two. Grand Baie Bazar. In the heart of Grand Baie there is the Grand Baie Bazar. The road leading to the bazaar is already bustling with plenty of shops on the right and left side of the road, which sell mostly souvenirs or clothes. 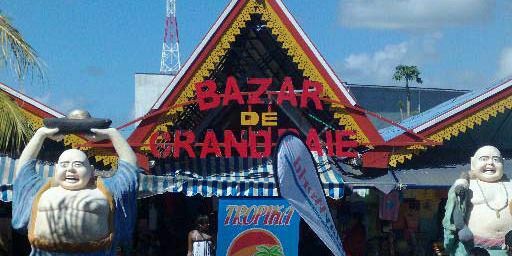 At Grand Baie Bazaar there is a real bazaar atmosphere: the vendors try to attract the tourist’s attention with their shouts to lure them into their small shops. There you can find mainly the typical souvenirs and many local made products. 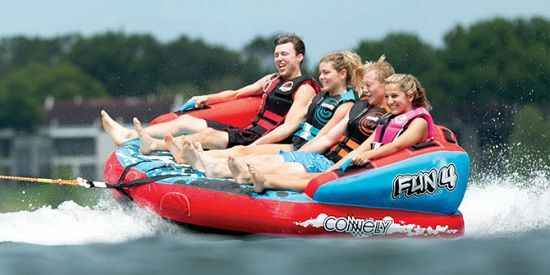 This is also the place to find variety of cheap clothing and local imitations of world renowned brands. Some of the stalls at the bazaar offer colourful bags, fabrics, handicrafts, beautiful stones, and even silver and gold jewellery. Do not hesitate to bargain at the bazaar, and most likely with some bargaining you can bring down the price quite drastically. Viewpoint of the Red Church. 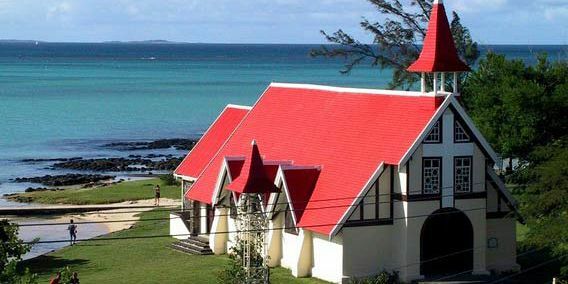 The Church with it’s Red roof top made is situated ideally at the very northern poit of Mauritius offering breathtaking views of the 5 northern islets of Mauritius. It was here the British landed in 1810. Many visitors now go to the Village of Cap Malheureux only to see and take out pictures of the Red roofed Church. 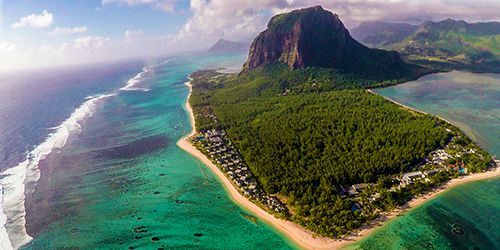 Visitors have a lot to see from the beach of Cap Malheureux; you can have the beautiful view of the crystal clear ocean, see the small Islands in the Northern coast of Mauritius and beautiful beach. 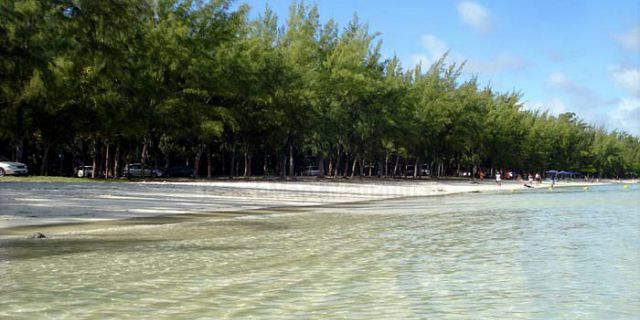 Mont Choisy Beach Mont Choisy Beach is situated along the northern coast of Mauritius, few minutes drive from Grand Baie . What makes this beach so special is the gentle way the strand of white sand bends around the coast creating a bay of beautiful, turquoise water, lined with casuarina trees. These trees provide shade and a perfect backdrop for the ocean. Since this beach is very accessible, it’s a favourite among both tourists and locals and is one of the best places to relax and enjoy quality beach time. The entrance to Mont Choisy Beach is guarded by a monument which commemorates the very first manned flight between Mauritius and Reunion Island which took place on September 10, 1933. This tour is not offered on Sundays. As part of this tour, we offer you to enjoy a delicious lunch and a unique dinning experience at the beautiful Le Le Captaine Restaurant. Le Capitaine is a popular restaurant serving delicious fish and seafood dishes in a pleasant space that combines style with informality. Le Capitaine offers you to enjoy fresh fish and seafood prepared and cooked to perfection. 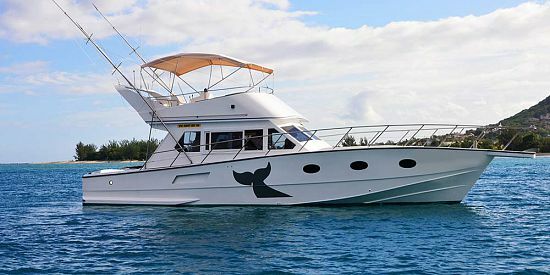 Le Capitaine offers great sea views and refreshing sea breeze.